As a pilot and sailor I've used EPIRBs for many, many years. 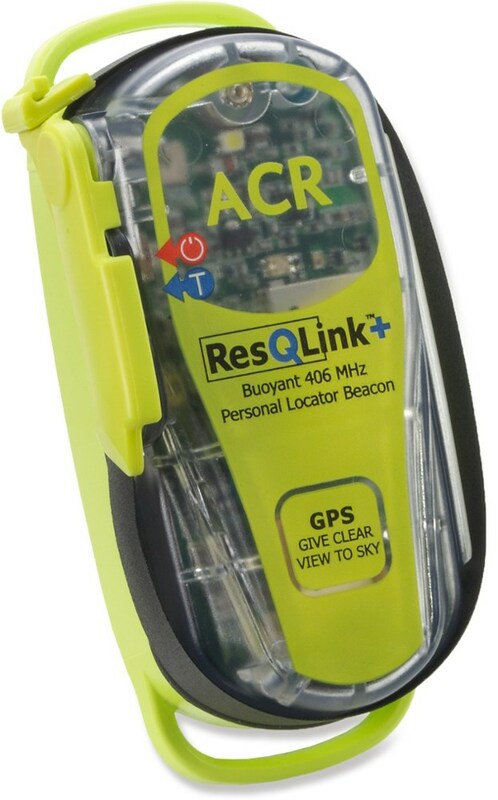 Personal Locator Beacons (PLB) were introduced into the United States not too long ago and I immediately purchased an ACR Sarlink. 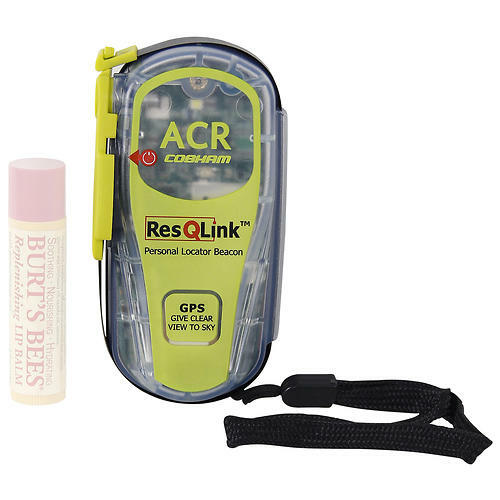 Now ACR has introduced the ResQLink PLB and this is a backpacker's dream. It's about the size of a flip model cell phone at 1.3" x 1.9" x 3.9" and it weighs a scant 4.6 ounces. Due to space limitations let me just say that the beacon transmits to high and low satellites whose sole purpose is search and rescue. 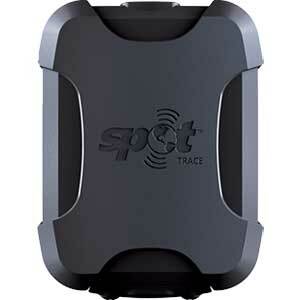 It also transmits continually on 121.5 to act as a homing beacon for rescuers. It transmits at 5 watts of power and blasts through trees, storms, etc. The rescuers then know who you are, where your are, and that you are in trouble. 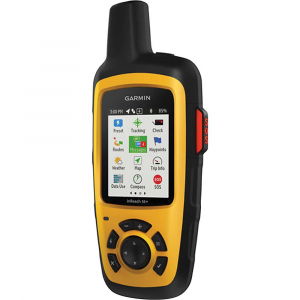 When you open the box the first thing your are required to do is register your beacon with NOAA. Its a simple, easy process than can be completed online in about ten minutes or less and it is at no cost to you. This registration must be renewed every two years. 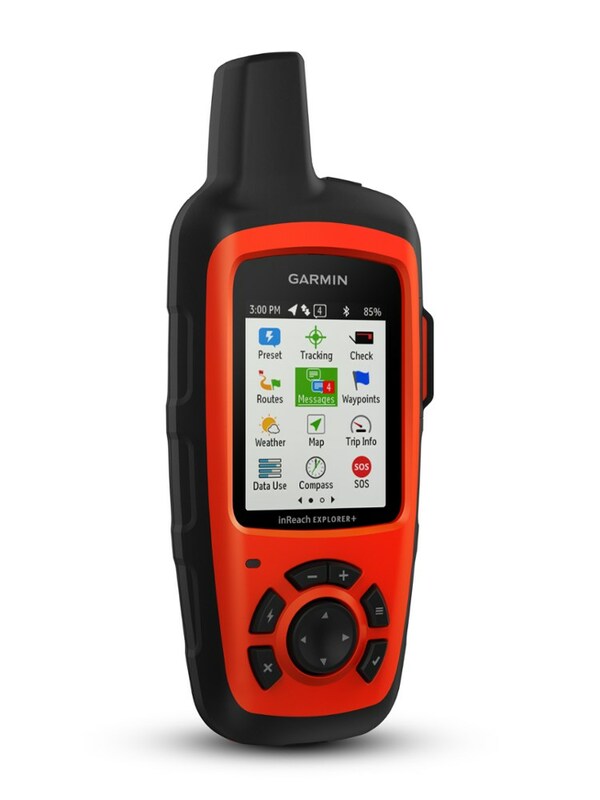 ACR has recently added its 406link.com service which allows you to test and confirm your beacon via cell phone and email up to 420 times over the five year life of the battery. This costs $39.95 per year. For $59.95 per year you can have your tests transmitted to as many as five recipients and add a precanned message such as "I'm OK, on course." 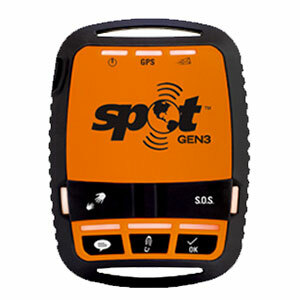 Great for that person back home monitoring your "hiking plan." Both plans are completely optional - if you push the button, rescue is still coming whether or not you are a subscriber. So, bottom line. A PLB is your last best chance. Do you want to trust your life to a "messenger" that transmits at 400 miliwatts or a PLB that transmits at 5 watts? My experience with this PLB is a bit limited but I did just send and receive a signal from inside my garage! I've never, not once, had a transmitted signal not go through using ACR PLB's. I never go on any hike without my PLB (it's my 11th essential!) and that just got easier with this new lightweight, compact model! 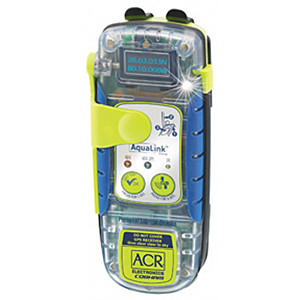 The ACR ResQLink is not available from the stores we monitor. It was last seen December 29, 2018	at NRS.